Artist taxidermist Polly Morgan's captivating creations feature in the most glittering collections around the world. Her work is currently on show in In Memoriam Francesca Lowe, an exhibition and auction in honour of the late artist Francesca Lowe. Gary Hume at Spruth Magers. What box set, series or podcast are you hooked on right now? 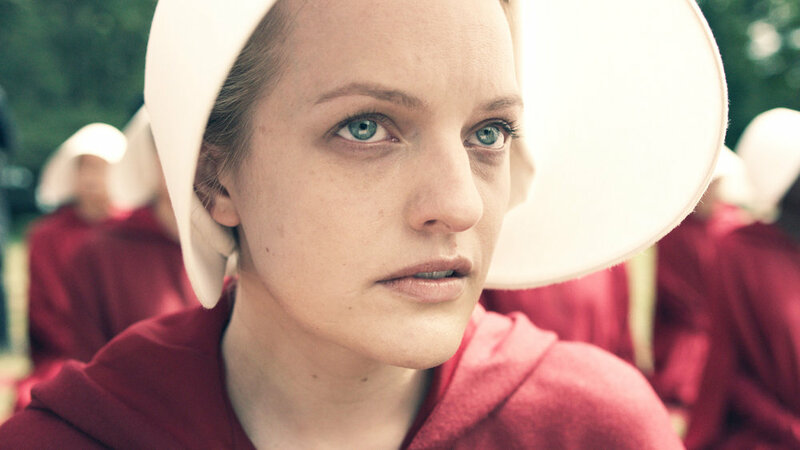 I have just finished The Handmaid's Tale, which I thought was excellently updated and styled. J Sheekey is yet to be bettered. I feel like I've travelled back in time and am on the Orient Express in the 30s. I love all the small plates in the Oyster Bar - razor clams, sashimi and fish pie especially. 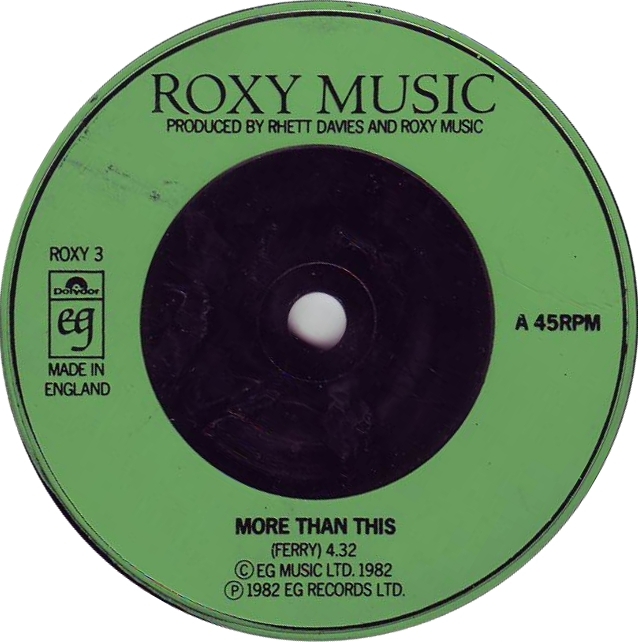 More Than This by Roxy Music. I found Naoshima in Japan revelatory but it might not be for everyone. I love minimal art and architecture and the staging of this stunningly ambitious museum on an unassuming fishing island was so inspiring. I've been recommending A Confederacy of Dunces since I read it over ten years ago. People seem to either love it or hate it. I thought it was the funniest book I've ever read and would love the time for a reread. Name your rainy day film? I love the original Stepford Wives. I have always enjoyed what I'd call 'domestic dystopias' (i.e. The Handmaid's Tale) and this still sends chills down my spine even having seen it eight or more times. I first watched it as a child and relish the evocative feeling it gives me. A new edition of ten small sculptures made from hedgehog spines, cast polystyrene and ebony. I'm also midway through a new body of work I hope to show in London next year - date TBC. Polly's work A Reluctant Mind (Robin-Chat) will be on show as part of the In Memoriam Francesca Lowe exhibition and auction at the Old Truman Brewery, 8 November 2017. The exhibition sees 60 contemporary art stars unite to honour late artist Francesca Lowe. All proceeds will go to the Nolan Lowe family.